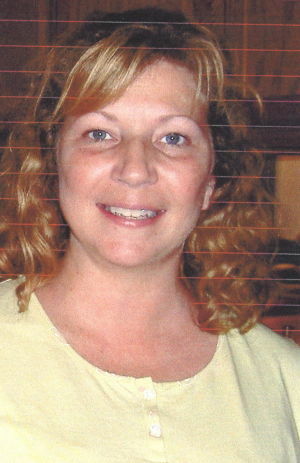 Ludowici – Lori H. Darby, 54, passed away Monday, June 4, 2018 at her residence in Ludowici. She was born in Ohio and lived in Ludowici for the past 6 years. She was a life member of the VFW Auxillary. Survivors are her husband, Ronald D. Darby, Jr. of Ludowici; one daughter, Lauren Darby and two sons, Zackary Darby and Kevin Darby all of Ludowici; parents, John Hirst and Mary Hogue; two sisters, Carol Meyer of Denver, CO. and Meda Hirst of Salem, OH. Memorial services will be held Friday, June 8 at 2 PM in the funeral home chapel with Rev. Gabe Gill officiating. Visitation will be one hour prior to services in the chapel.